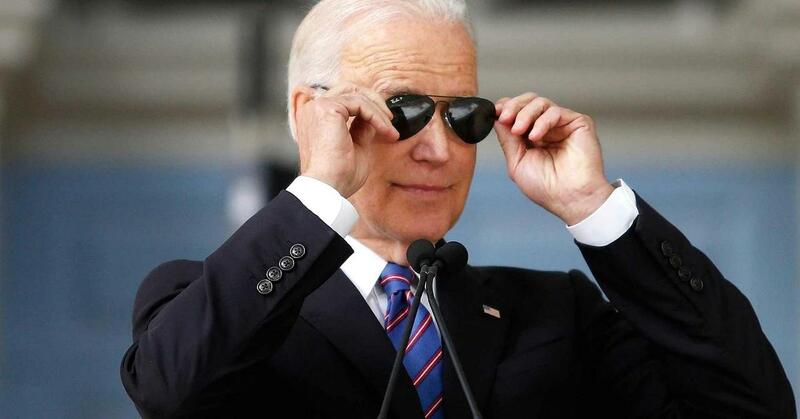 In perhaps the least-surprising political headline of the day, The Hill reports that a senior Democratic lawmaker told them today that former Vice President Joe Biden will run for president in 2020. “I’m giving it a shot,” Biden said matter-of-factly during a phone call with a House Democratic lawmaker within the past week - a conversation the congressman recounted to The Hill and interpreted as a sure sign that Biden will run in 2020. “I appreciate the energy you all showed when I got up here,” Biden told an energetic crowd at the International Association of Fire Fighters' annual conference in Washington, D.C.
His entry into the race has been largely expected. In recent weeks, the 76-year-old Biden (would be the oldest President if elected) has been laying the groundwork for what would be his third and final presidential bid, seeking support from Democratic donors, lawmakers and others in his political circle. Biden, who served as President Obama’s vice president for two terms, also has a team of campaign aides already assembled for the moment he decides to launch a White House bid, which is expected in early April. 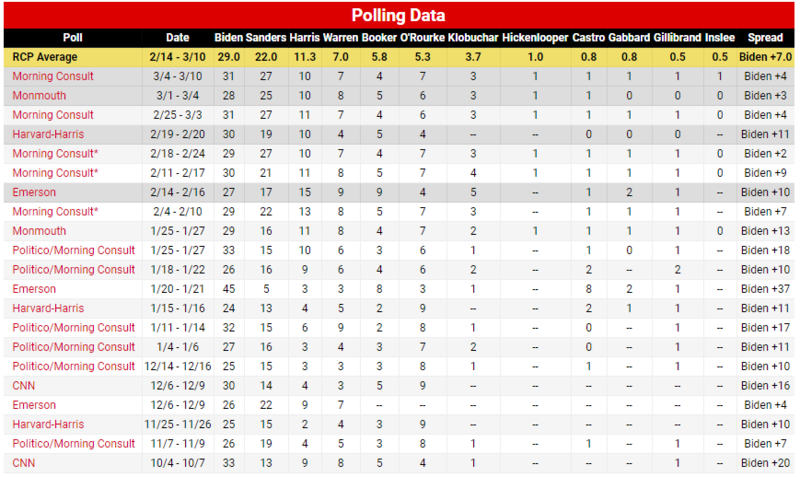 We look forward to Trump's tweeted response (and to see whether the liberal cognoscenti goes full Schultz/Gabbard against Biden or supports the septuagenarian's run).